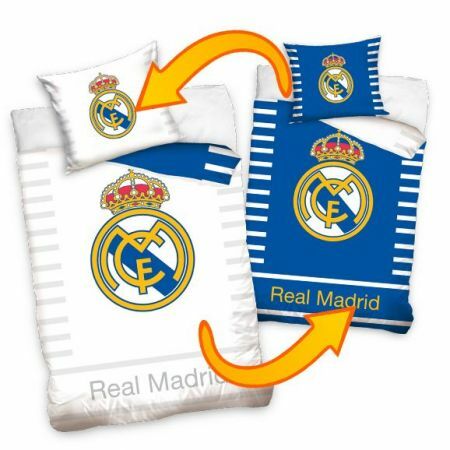 The Juventus Reversible Single Duvet Set comes with one pillowcase which measures approximately 50x75cm and the duvet cover measururing approximately 135cm x 200cm. 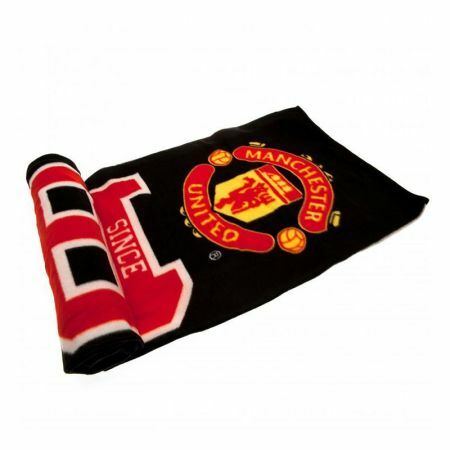 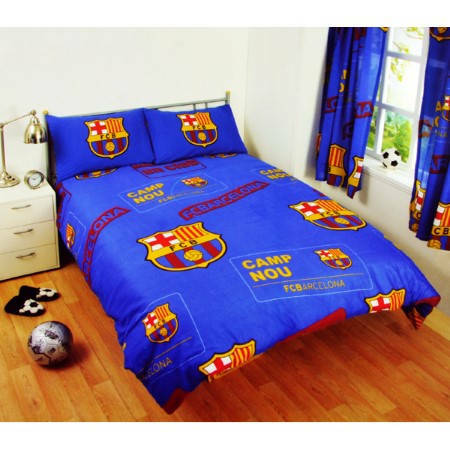 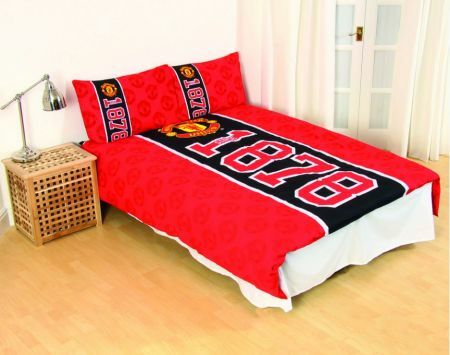 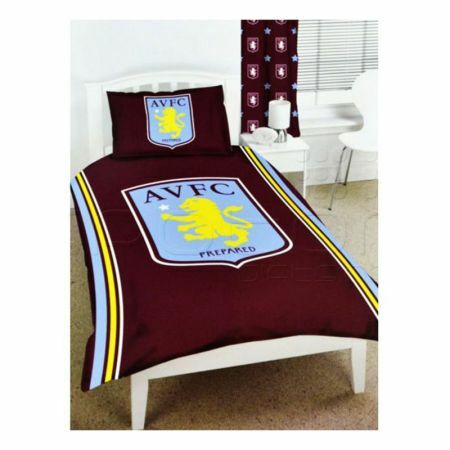 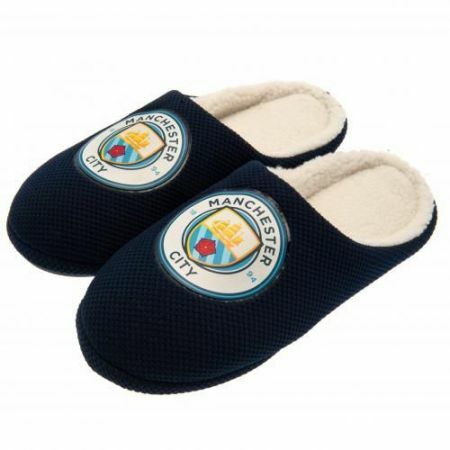 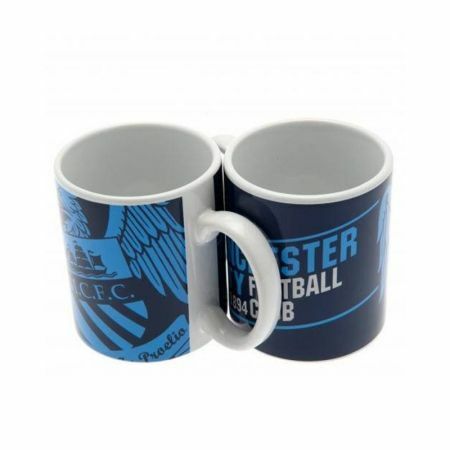 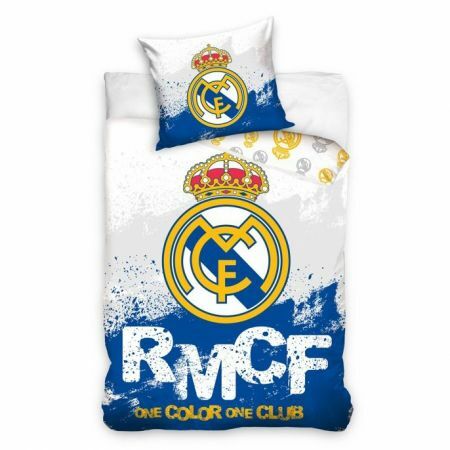 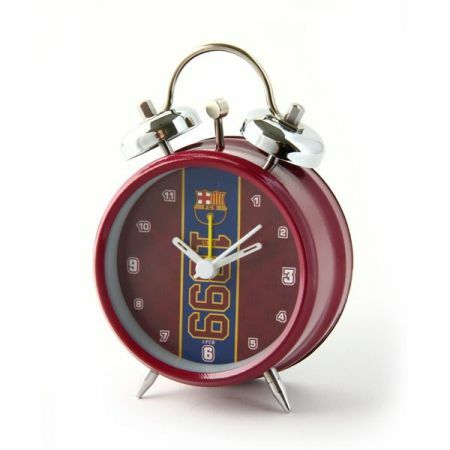 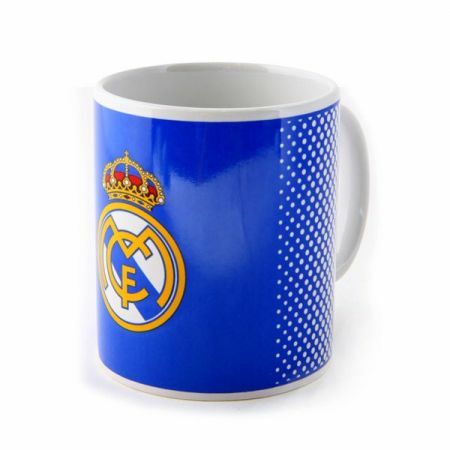 This duvet set features club crest in fade design and will fit any standard single bed. 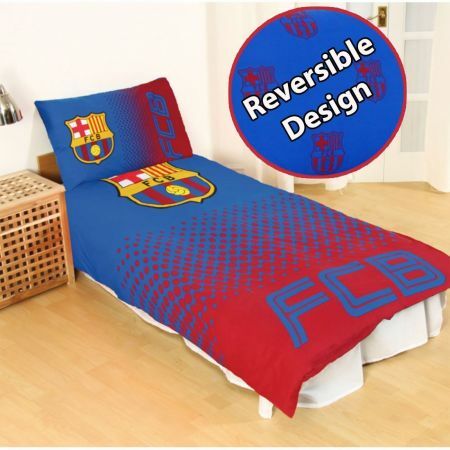 The main feature of the duvet is that it can be used both the sides. 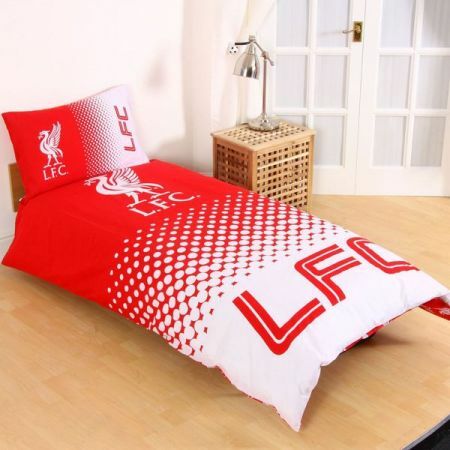 This Duvet set is made from 52% Polyester and 48% Cotton. 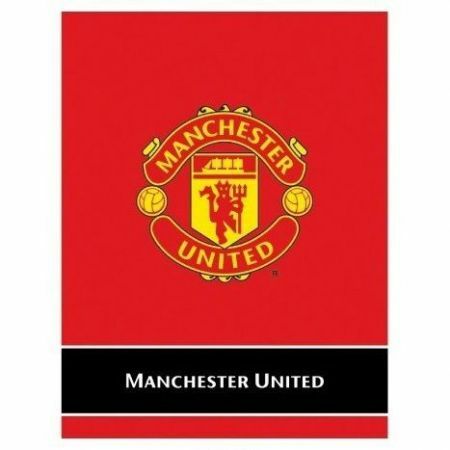 Wash and handling instructions label on the packaging. 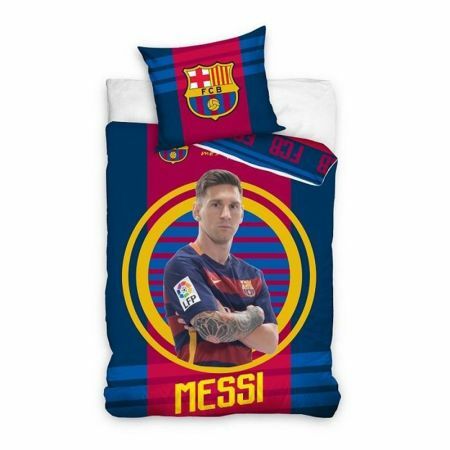 This Juventus duvet set is an official licensed product.